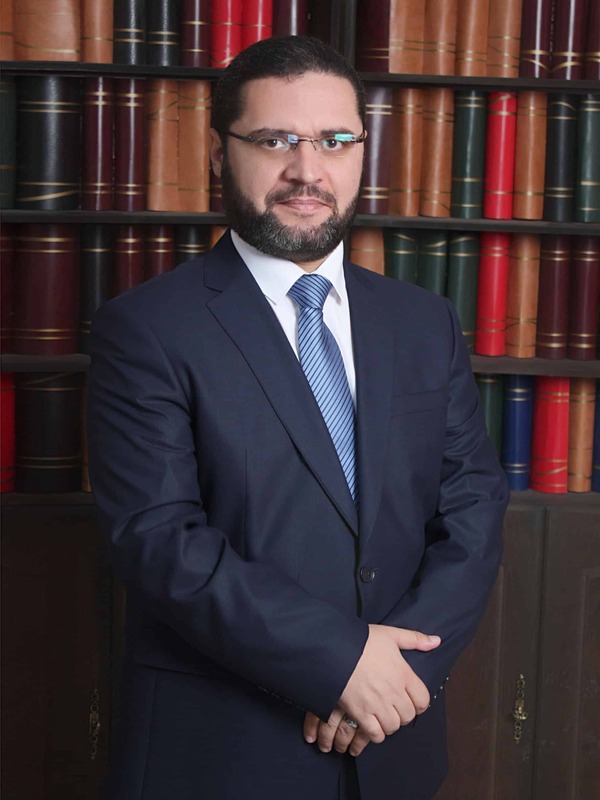 Mr. Alawad has a long and successful career in law, expertise on international privet disputes law , business law, company law, and intellectual property law. He is active and holds a number of central positions in the legal community, He started his own practice in 2001 with“ United legal Firm “ along with local and foreign lawyers . Mr. Alawad worked as a Legal Advisor and Legal Attorney for Hashemite Fund for Human Development ,Also he was a Legal consultant for several companies and several establishments all over Jordan such as ALRAQYA company , The Arab Company For Medical Claims ( ACMC),and Aljunaidy Group ( Contractors) , he worked for few foreign companies like London Middle East Newspaper, and Saudi company for press and researches, he also was engaged in a Lot Of important local and international suit Cases with a deep Experience In Law and consultations. 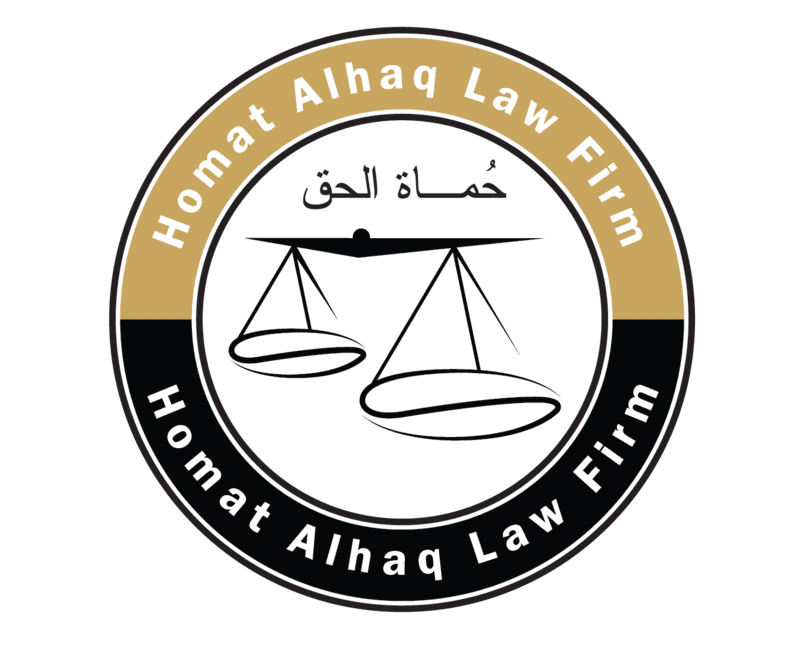 At the present he is the founder partner in Homat Alhaq Law Firm ( HALF) an international specialized law firm with its headquarter located in Amman Jordan.